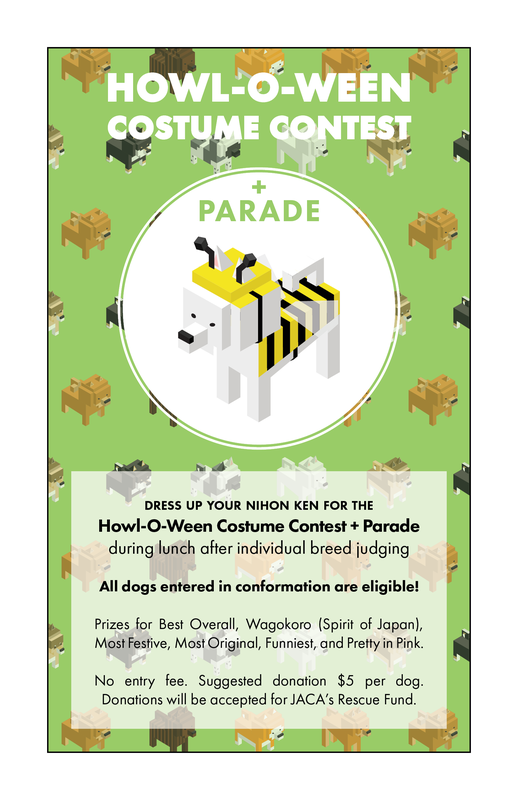 We are pleased to announce that we will be adding Hokkaido Ken to our kennels to aid the HANA Project. 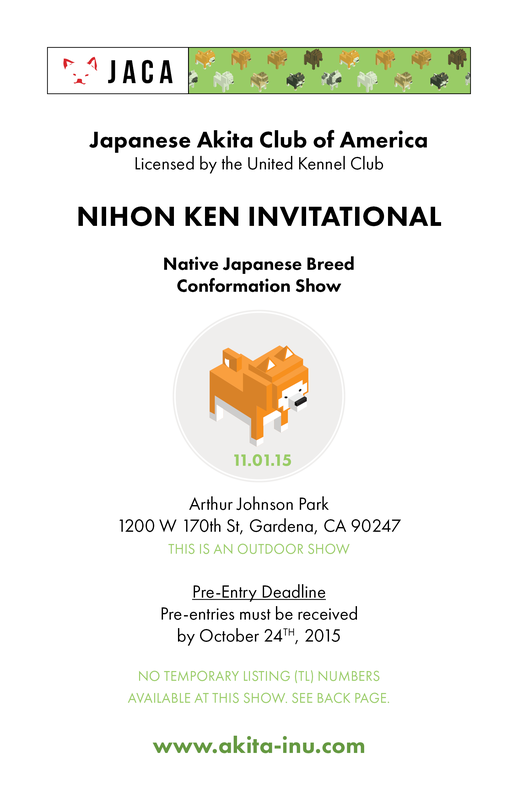 The Hokkaido Association of North America (HANA) is a network of owners and breeders that aim to grow the breed here in the US and Canada. Our first Hokkaido will arrive next spring after our April trip to Japan.